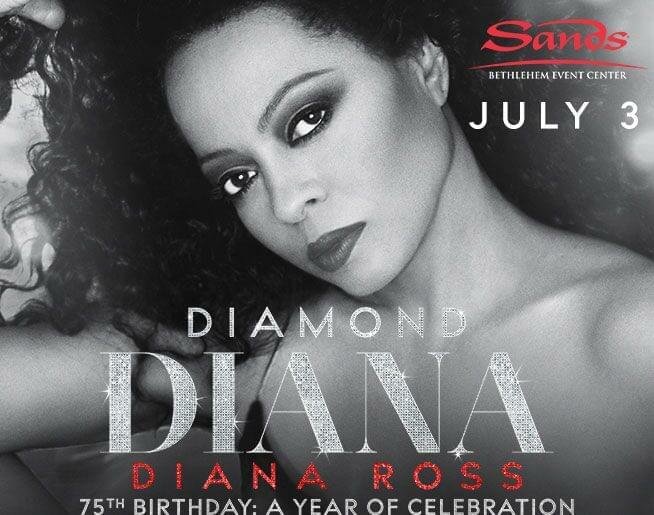 Diana Ross – Diamond Diana – 75th Birthday: A Year of Celebration – Wednesday, July 3rd at 7:00pm. Ticket prices will be $69.50, $79.50 and $99.50. Tickets go on-sale Friday, March 22nd at 10:00am. 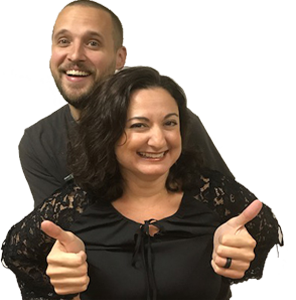 A pre-sale for Music Insiders Club Members will take place on Thursday, March 21st from 10:00am to 10:00pm. The Music Insiders Club can be joined at www.SandsEventCenter.com.